So, it’s been a little bit manic this month and honestly I haven’t actually spent that much time on the island, which makes a huge change from the norm. Last week I went to the UK with some friends from Greece, they had never been to England before, and well, I went along as a tour guide. We stayed at my parent’s house, which meant that a huge amount of Greek produce was off loaded on them! 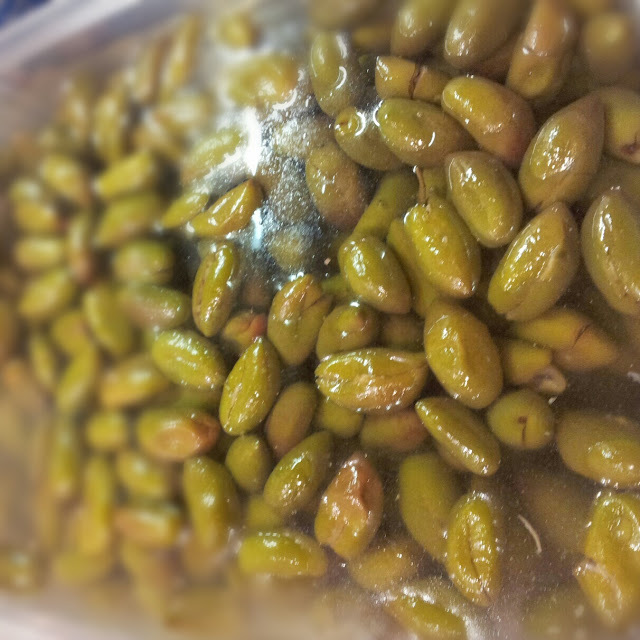 One of the things which they where given was fresh green olives, quite literally off the tree. As my father can tell you, eating an olive directly of the tree is not the same as eating an apple or and orange, they are as bitter as hell and require some treatment before one can even consider putting one anywhere near ones mouth. Preparing the Olives is pretty simple so much so that I thought that you might like to know how its done, just on the off chance that you run into an olive tree at the right time of year! First off you need to pick the olives, these olives where picked just before they turned black. Then you need to clean them and cut a cross into both ends. To do this you are going to need two very basic ingredients other than the olives of course. These ingredients are water and salt. 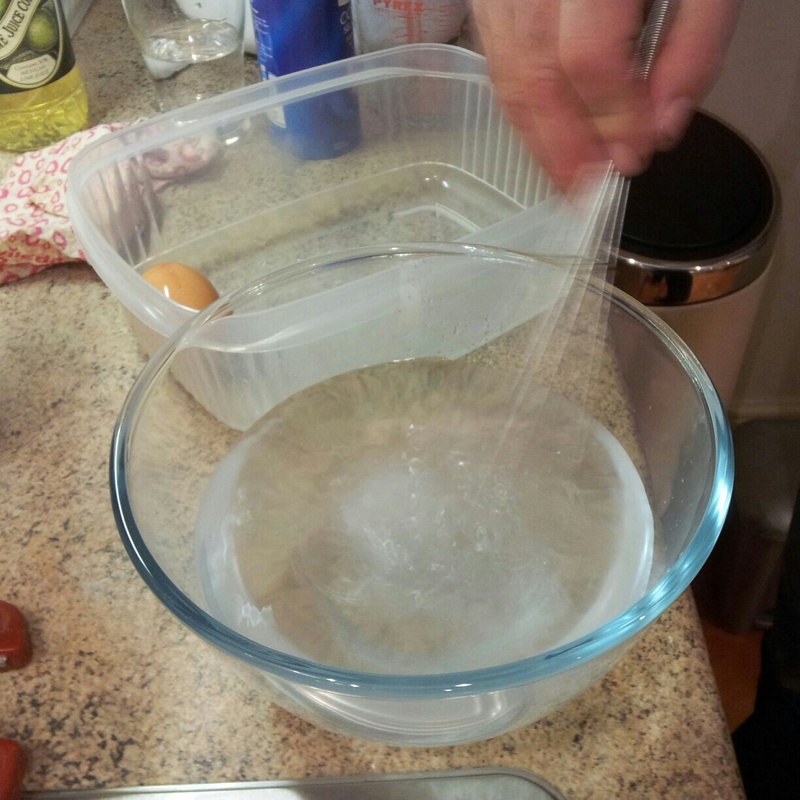 You will also need an egg but that is not for consumption just so that you know how much salt to add – you will need A LOT of salt! 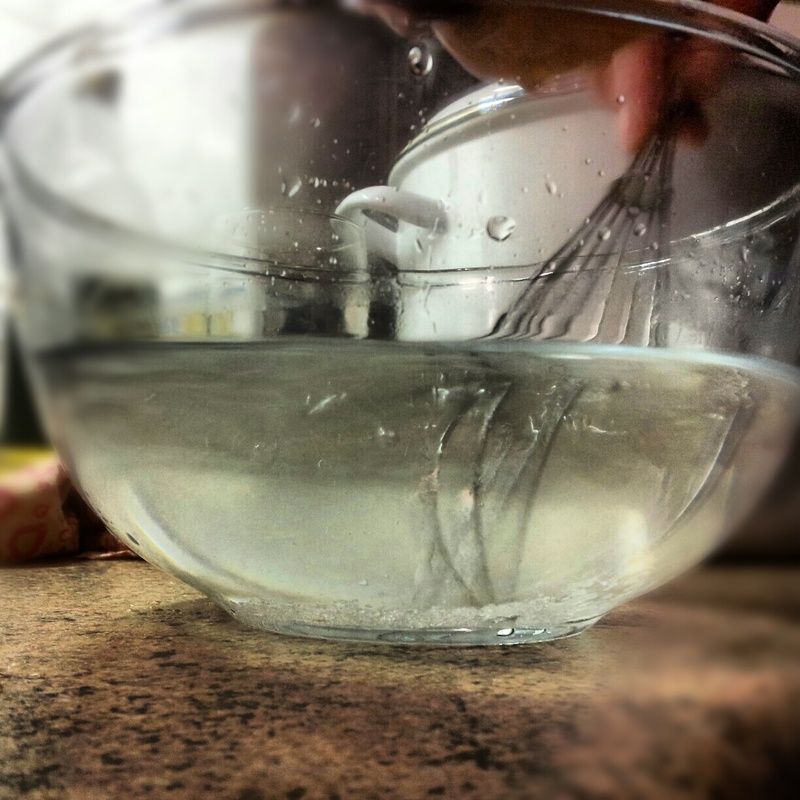 Take a large bowl and fill it with room temperature water, poor in about 2 tablespoons of salt and stir until all the salt is dissolved (it is best to use rock salt). 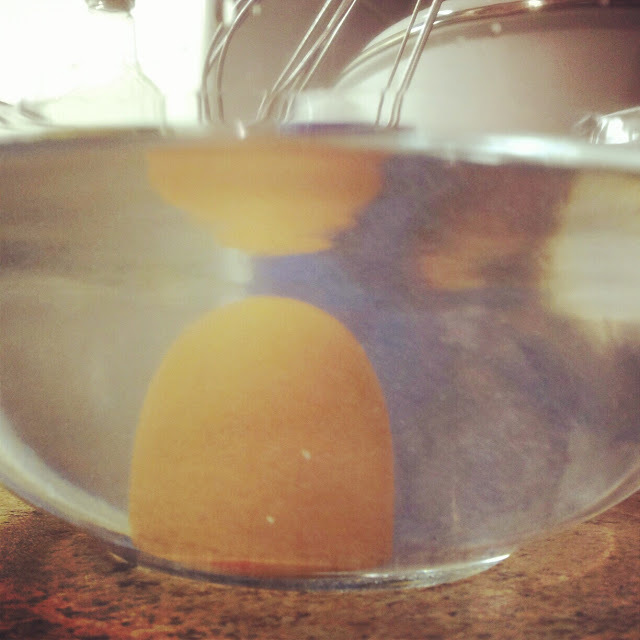 Then take the egg and put it into the water, you will need to keep adding salt until the egg lifts off the bottom of the bowl. Once the egg lifts you will have succeeded in making brine. Put the Olive into a jar and poor the brine over the top. 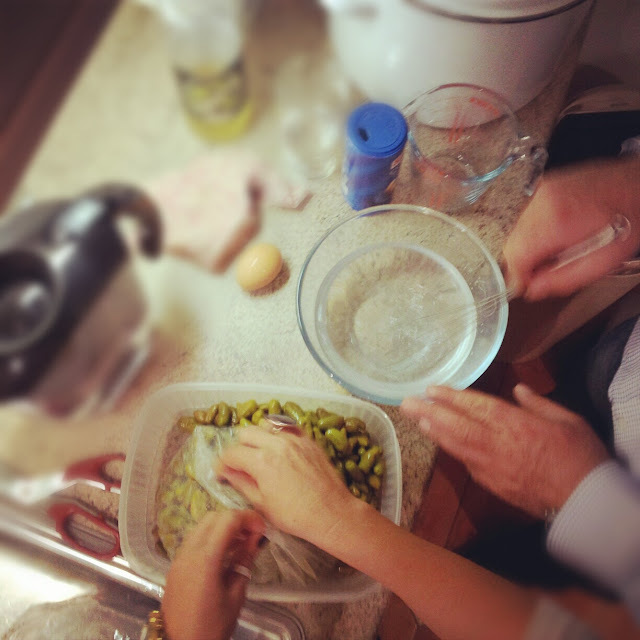 You need to make sure that the olives are completely covered by the brine, by doing this you will be able to keep them in this jar (provided they are always covered by brine) for about a year. It really is as easy as that! When it come to serving you simply take them out of the jar put them into a bowel and squeeze some lemon juice over the top. If like me you are not such a great fan of salt you can rinse them off before adding the lemon.